ATTENTION : The Tiger Eur Power EA can not be tested in the MT4 strategy tester !!! 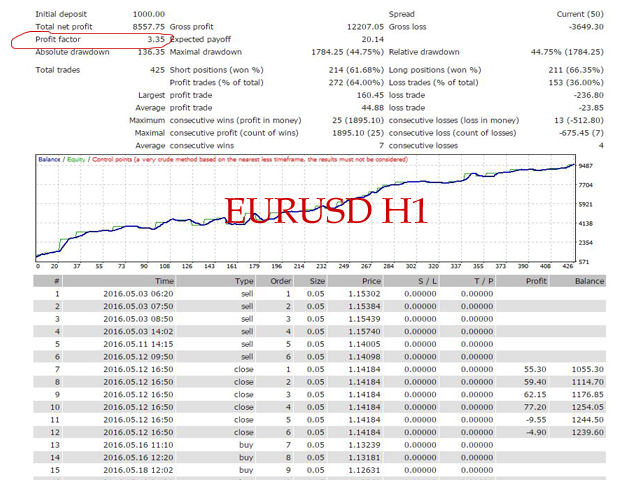 TigerEurPower EA robot is a fully automated robot for Forex trade. TigerEurPower EA is a combination numerous special trend strategy ,that It provides the possibility the best entries of the trade . TigerEurPower EA robot is designed for medium and long term trading ,the robot will help you deal with and manage emotions ,and you don't need worry about news release any more !! The trend is the key ,the TigerEur Power system don't have profit target and stop loss ,but build in ,robot only close the position if the trend changed. The robot will increase more position when trend continue and also close the position when trend possible change the direction . 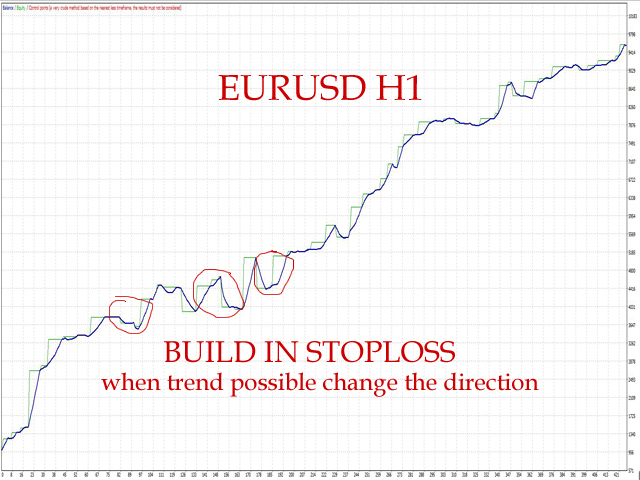 ATTENTION :Please forget any technical indicator but only money management !!! lot -Lot size per order . MAX_ORDER -Maximum open orders . Expert_Magic -Magic number of the EA, which allows it to distinguish its orders . Minimum balance size to start $1000 or $ 10 Cent account. Default setting for Minimum balance . 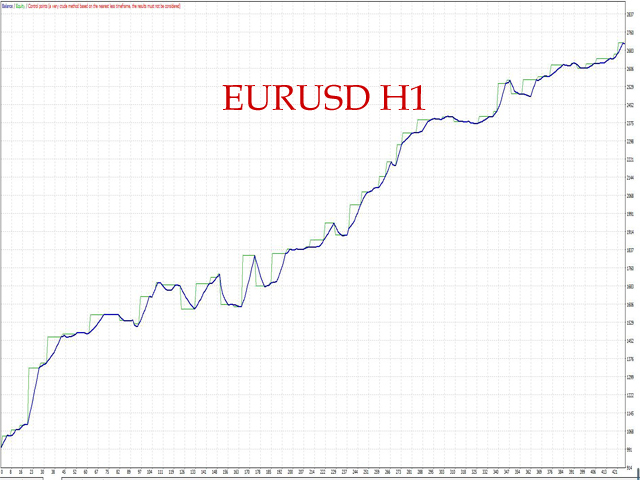 Minimum balance only run 1 currency pair as recommendation. 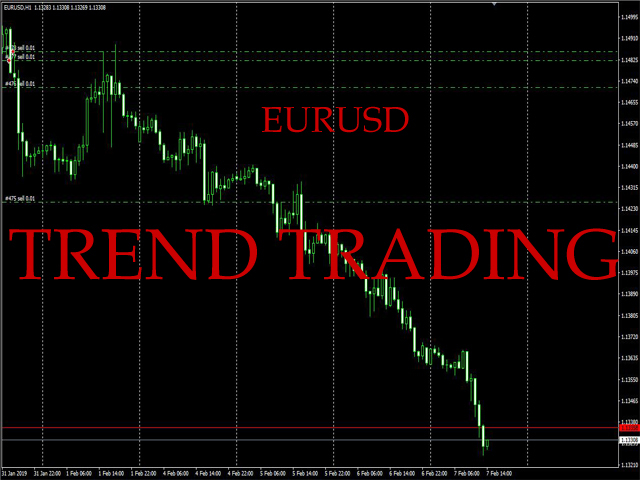 Recommend currency pair - EURUSD only. 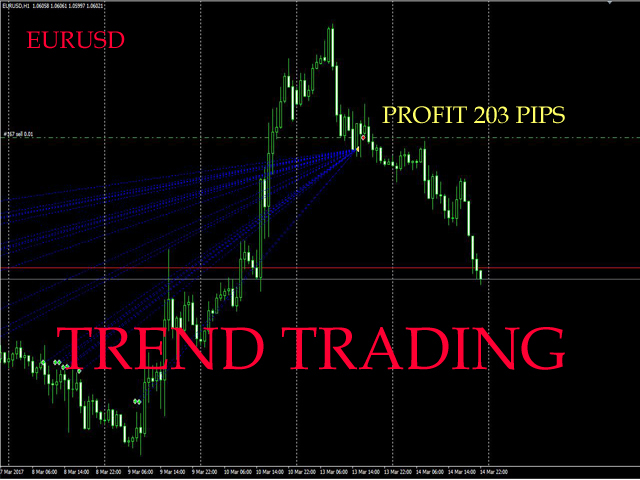 This is special strategies you bought ,and we will continue improve the strategies when we found better idea ! Please contact us if any question you have.